The Tentamus Group, based in Berlin, is establishing a unique initiative to support food start-ups with expert advice and comprehensive services to ensure product safety and compliance with the various regulations. 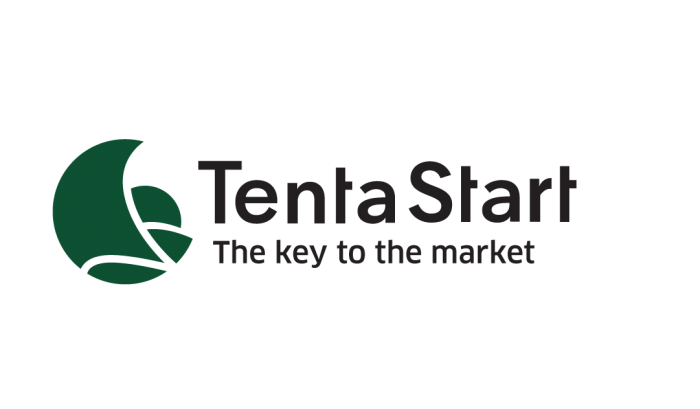 With a new, modular program, TentaStart supports you in bringing your products to market safely. Medium-sized and large food groups as well as established craft and trading companies are joined by more and more young companies that act quickly, courageously and freshly, and thus serve food trends and consumer wishes. The initially small food companies are highly interesting for the market, enjoy great popularity and usually grow very quickly. The recipes, the marketing concepts and the innovative distribution channels of the young food companies are often very professional and sophisticated. On the other hand, with food starters the picture of product safety and legal conformity is too often frighteningly incomplete and not very professional. Even the smallest mistakes can easily lead to a production stop and therefore often to the “end” of the entire company. Especially start-ups, where experienced food technologists, experts for quality assurance and profound knowledge of food law are not on board right from the start, will sooner or later be confronted with obstacles that can hinder or even endanger the project. TentaStart offers founders an individual initial consultation in which the experts provide practical and comprehensive information about the “must haves”. A glance at the concept and the packaging you bring with you will allow you to immediately assess what needs to be considered and which measures need to be taken.